With the changing era of today’s world, school is not only confined or limited to academic excellence but also has to excel as a personality development institution, where it can provide the right kind and amount of exposure, skilled trainers, environment filled with various learning, different platforms to explore themselves and gain confidence to face the world in future. 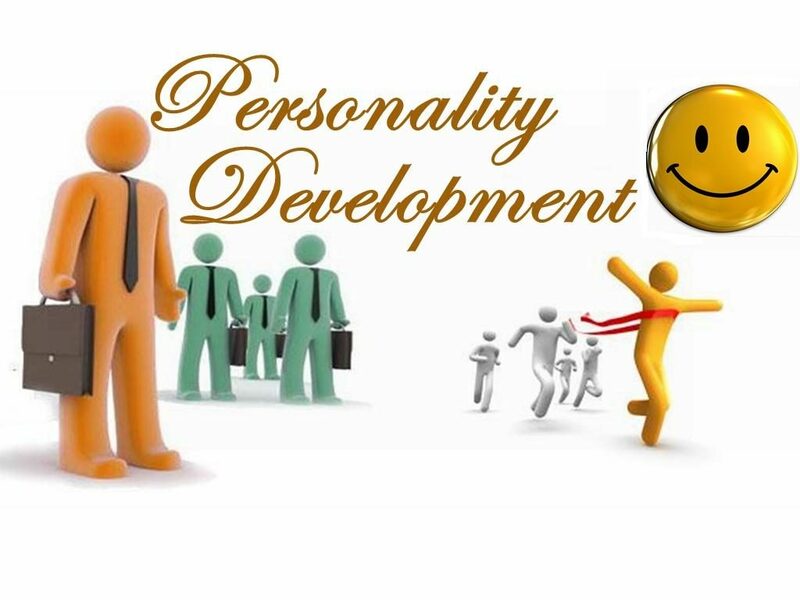 Personality is something which reflects a person’s behavior and actions. 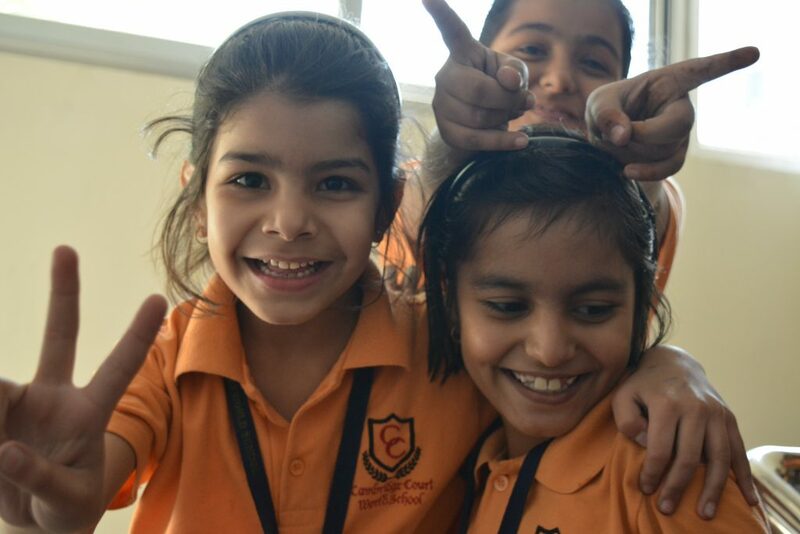 Students from this Personality Development School reflect confidence and curiosity to know new things. For the overall personality development we focus on emotional, physical, psychological and social enhancement of the child. Exposure to various outdoor sports develops the child physically and also builds a certain degree of fitness amongst them. A very important program STEM learning is ongoing in the school to enhance the child’s practical knowledge and skill. The major features of this specially designed programmes are that they stimulate curiosity, high levels of getting engaged in an activity, deeper learning and gives the child a multi-sensory experience. On the other hand, highly qualified and experienced counsellors are working minutely on the behavioral patterns and code of conduct of students in the school premises. They guide and help the kids if they are having any emotional insufficiencies or have some unpleasant behavioral patterns. Here, in Cambridge Court World School the child is also exposed to different cultures like Spanish and Danish through cultural exchange programs so that the kids can exchange their views and have an idea of different cultural values and aesthetics. As everyone is born unique and possesses certain traits that set him/her apart from everyone else. One needs to discover those traits and be able to enhance those traits. One can only do that if he/she gets proper environment and tools to brush up certain traits. Here in Cambridge Court World School we try and build confidence, boost enthusiasm, promote zealous outlook towards life and imbibe positive thinking. 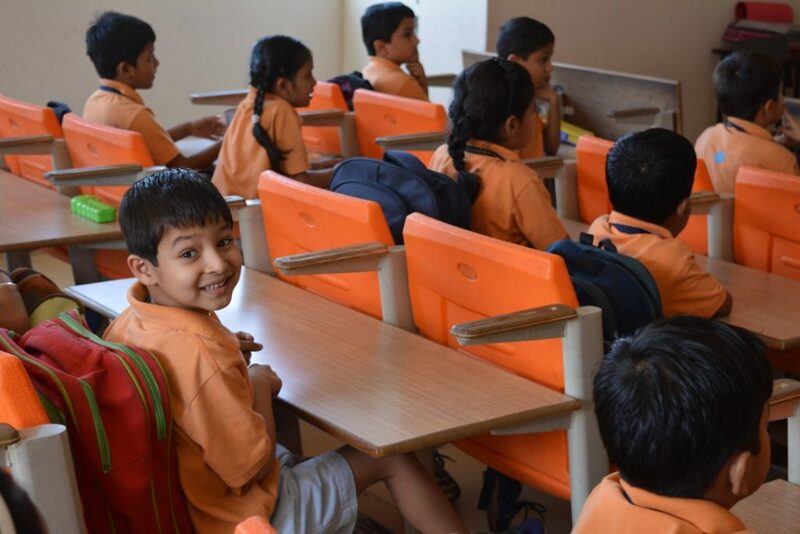 The teachers try and pick that particular trait in every student and then work on it through different activities and curriculum methodology of studies as Personality Development being the main feature of our school curriculum.